It was probably the cocaine that turned the performance oriented tuning scene of the seventies into something very different a decade later. Or David Hasselhoff's hairy chest. Either way, what came after the Oil Crisis is something that would even shock even the infamous tuners of today. Like Justin Bieber. Gullwing, Gold and Gadgets from Germany. But fear not, other nations like Great Britain were not far behind. Even the Swiss had a go at being the most extravagant. They still do sometimes. 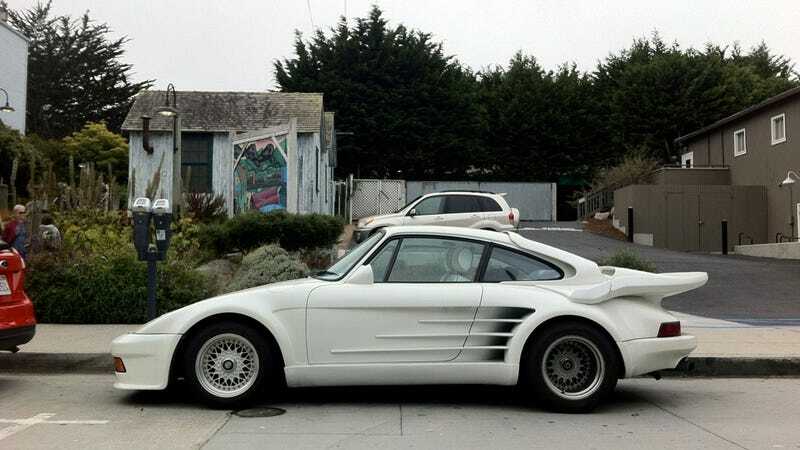 What's your favorite terrible '80s Euro Tuner car?